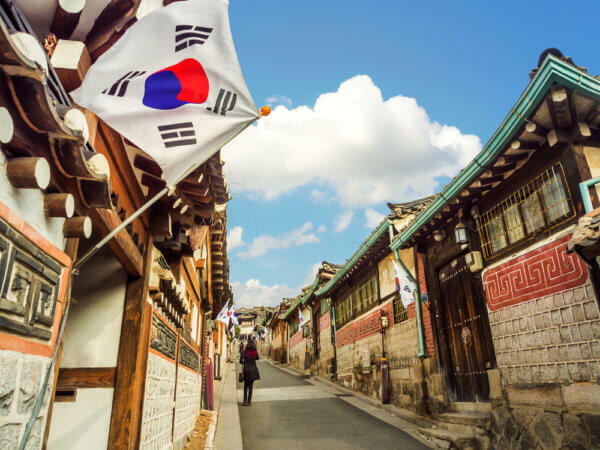 According to Yonhap News Agency, BK Global has acquired Bithumb – the largest cryptocurrency exchange service in South Korea. 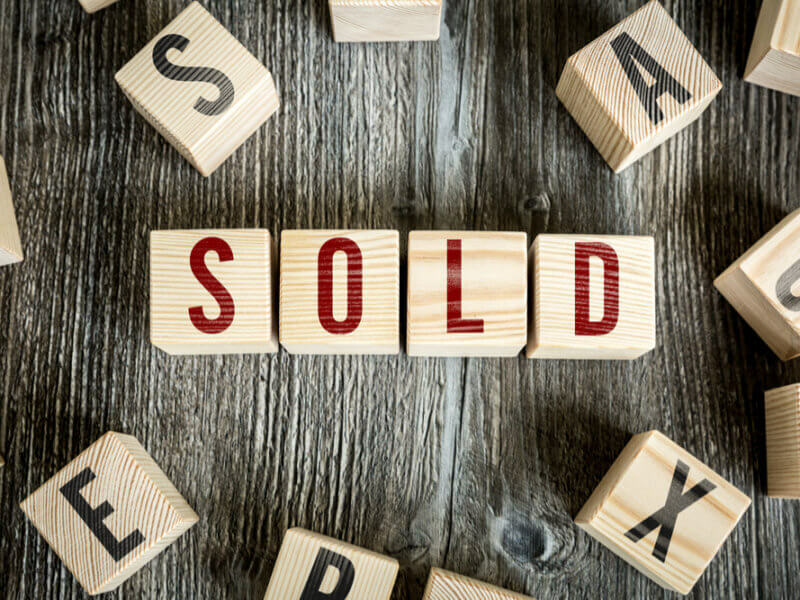 Sources claim the Singapore-based firm bought a 50 percent stake plus one share from BTC Korea, the platform’s largest shareholder. Before the sale, BTC Korea owned more than 75 percent of Bithumb’s shares. BK Global reportedly acquired the 51 percent stake for about 400 billion won ($353 million). Once the deal is finalized, Kim Byung-gun, noted plastic surgeon and BK chief, becomes the exchange’s largest shareholder. According to reports, Kim plans to establish a Bithumb decentralized exchange (DEX) via a Hong Kong subsidiary later in October. Kim believes such a move would not only improve the ease of trading cryptocurrency but would also help to combat the activities of hackers. E-commerce companies such as Amazon and Alibaba are receiving large commission fees, which have become an issue for consumers. Blockchain payment systems can reduce those commission fees. We will also promote the introduction of stable coin to stabilize the payment system. We will be in conjunction with the global exchange scheme to take advantage of the coin linked to the US dollar. 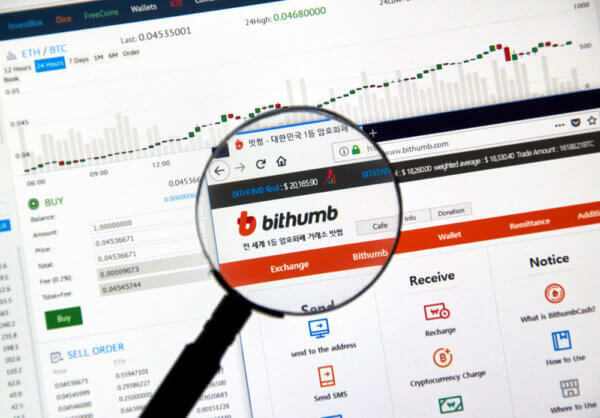 Bithumb was one of the South Korea-based cryptocurrency exchange platforms to suffer a hack in 2018. Less than a fortnight after the Coinrail hack, the South Korean exchange behemoth reported a $32 million hack. Not long after, the platform announced the recovery of almost 50 percent of the cryptocurrencies stolen during the attack. Despite the hack, the platform reported a semi-annual profit of $35 million. Also, during the acquisition process, BK reportedly valued the platform at $1.8 billion, which is significantly higher than the $1 billion valuations of the exchange in the market. What do you think about the sale of Bithumb to BK Global Consortium? Let us know your thoughts in the comment section below.